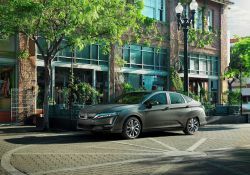 Last week, Tesla CEO Elon Musk made a surprising announcement the the electric automaker would close all of its retail locations and move vehicle sales to online-only in a cost cutting move. Now Tesla is backtracking on its decision. Tesla said it will keep half of its retail locations open and raise prices by 3 percent for its high-end models. 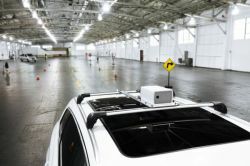 The Toyota Motor Corporation and Panasonic announced a new joint venture to develop advanced automotive prismatic batteries for use in electric vehicles. The new joint venture aims to be operating by 2020. 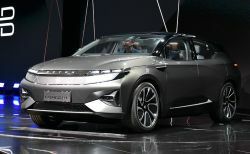 Automotive supplier Bosch is to team up with Chinese-funded electric vehicle startup Byton, Reuters reported. 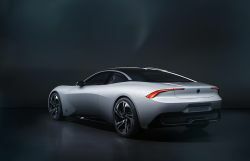 Bosch will supply Byton with powertrain, brake and driver assistance systems, the company said in a statement. France's Saft, a subsidiary of energy company Total, expects to begin mass production of next-generation lithium ion batteries starting in early 2020. 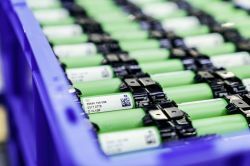 Saft is part of a four-way European battery alliance between Siemens AG, Manz AG and Belgian chemical company Solvay.